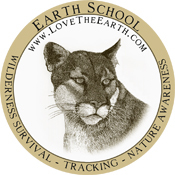 Earth School is a destination. Due to the Nature of our location, we are only able to check and respond to emails and phone calls once a day, sometimes every two. Your patience is appreciated.